This website is launched to preserve memories of Ifsa Pervez Asghar, nee May 95, who was summoned to Janatul Fardoz on 18-Jan-2002. Please click here to know more about IFSA. 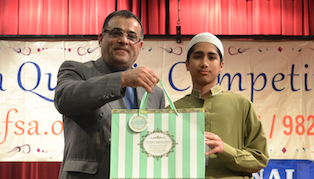 11th Ifsa Quranic Competition (Final) 11th Ifsa Quranic Competition (Final) was held on 2 Feb 2013. 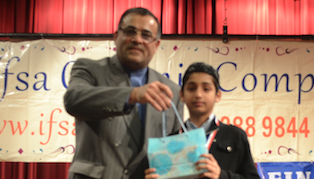 11th Ifsa Quranic Competition (Semi Final) 11th Ifsa Quranic Competition (Semi Final) was held on 8 Dec 2012. 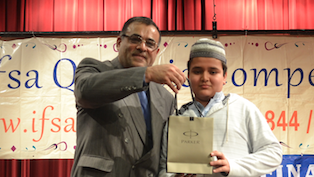 11th Ifsa Quranic Competition (Quarter Final) 11th Ifsa Quranic Competition (Quarter Final) was held on 18 Nov 2012.